Does this mean Ole will be offered a 2-year deal as Man Utd manager? 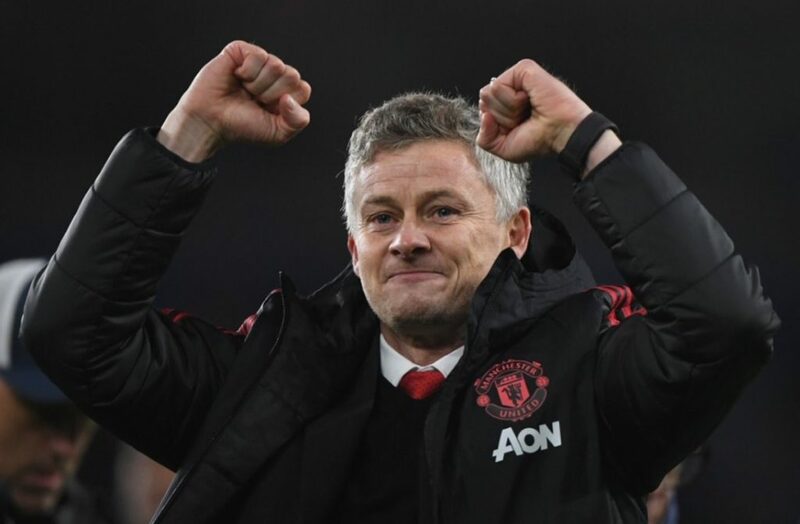 Manchester United caretaker manager Ole Gunnar Solskjaer has won nine of his first 10 matches in charge of England’s most successful football club. Following Jose Mourinho’s dismissal in mid-December, the Norwegian was appointed as manager until the end of the 2018-19 season. Ole has made an excellent start, which includes victories over both Arsenal and Tottenham Hotspur and cutting the gap between us and the top four down to two points heading into this weekend. February may prove to be a crucial month for us as we face Paris Saint-Germain in the Champions League, Chelsea in the FA Cup and Liverpool in our next three matches after today’s trip to Fulham. This month could prove make or break to the club legend who has made a tremendous start to his time on the United dugout. On Friday, Ole Gunnar Solskjaer may have even hinted that he is set to be offered a two-year deal as the full-time Manchester United manager. For starters, manager’s don’t usually have a vision for such a short period, so does mentioning two years specifically mean that a deal has been offered or at least discussed with the Manchester United hierarchy? Interestingly, the quote was not published on the official Manchester United website.